Globalize and localize all of your translation needs with StartUp TakeOff. Do you believe that your product might do well in the international marketplace? Do you want your products to reach the widest possible audience? Do you dream of becoming a worldwide brand? StartUp TakeOff can help you make these goals a reality. One of the first steps to accomplish this is ensuring that your branding and marketing materials are ready for the global market. That’s where StartUp TakeOff’s Translation Services comes in. 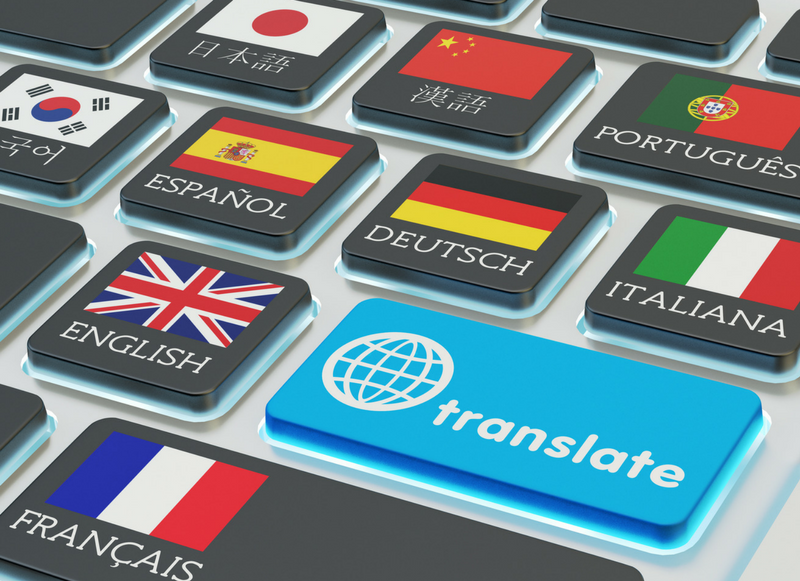 We work with some of the best translators in the industry to ensure your copy is translated in the most accurate way possible. You might believe that your brand would not appeal to an international audience, but you could be surprised. A majority of top companies have their marketing materials translated, even if they do not operate at an international scale. It allows your brand to appeal to different demographics, even within the United States. Of course, translating requires expertise. You cannot just copy your English copy into Google Translate and hope for the best. Brands that cut corners when it comes to translations often put themselves in an unprofessional light. 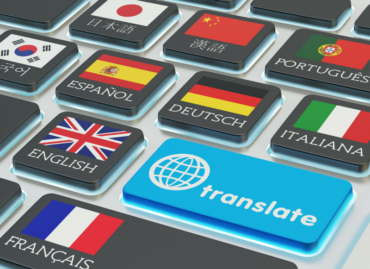 Without a skilled translator available to help your business succeed, you’re increased the margin for translation errors exponentially. As we have seen with many of our clients, one of the greatest values of StartUp TakeOff’s Translation service is our marketing experience and experience with product packaging. This is particularly important for companies whose product copy must be very particularly worded, such as those selling health products, nutritional supplements, or technical documents. Together, we can take your business to the next level. Expand your horizons and profit accordingly.